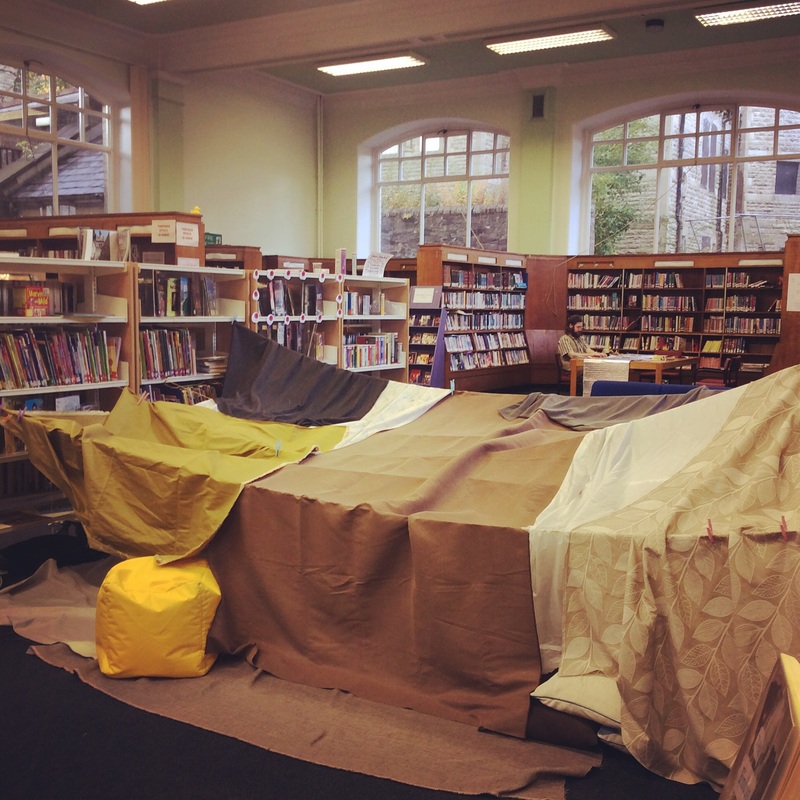 And then there was a den… In the library. Yey, this was our 3rd attempt. A beautiful art work that was explored and adventured for an hour in the library. My report back is… it was fun! And relaxing. And beautiful inside. It was an experience that we built together and then packed away. I like it.